The fact that Google decided to pioneer their first wearable tech platform through smartwatches shows the immense potential this branch of gadgetry has had in recent times. This, ofcourse, is quite natural as wristwatches have always been one of the most convenient accessories mankind has preferred adhering to. 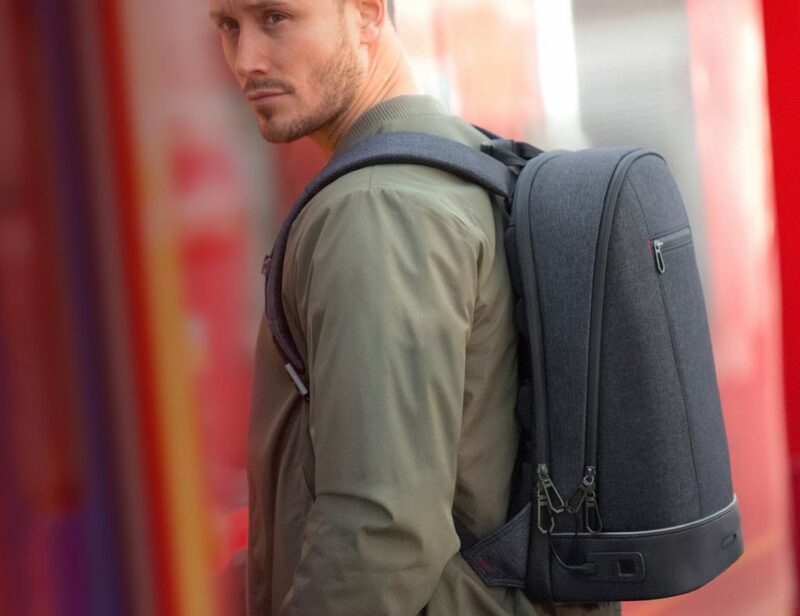 They are simple to wear and extremely stylish in their appearance – so, it’s evident that if technology could be imbibed on such a device, it would be a much easier job to accept the new trend than finding an additional device to wear. But one important criticism that this industry has faced from consumers since the beginning has been the design. It’s hard to accept a new technology when the whole thing doesn’t even look close to what you used to wear on your wrists. Classic timepieces have an aura of their own and to match that with smart technology is definitely a hard job. While Pebble Steel has taken a step forward into making smartwatches complement the conventional world of wristwatches we’ve been used to wearing till date, somewhere there still lies a gap in making this digitally programmed world acceptable for the non-tech generation, especially those who still prefer the quintessential style of analog watches. Keeping this fashion-forward generation in mind, ConnecteDevice Ltd had launched their exquisitely styled COGITO smartwatches this year at CES 2014 which are an ideal combination of both the analog and the digital world. While their first launch COGITO POP was more towards reflecting your fun side, the latest from the series called COGITO CLASSIC is up for a real treat to those who love to live fashion but in a more elegant style. 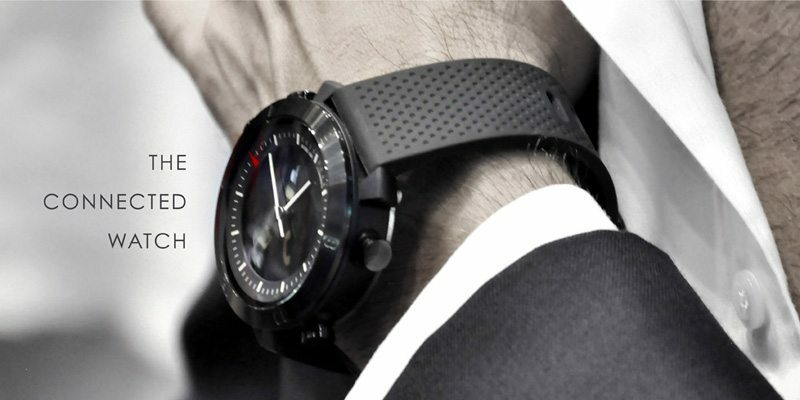 Envisioned to build more intuitive, fashion-forward products, ConnecteDevice Ltd has created the COGITO CLASSIC with a notion of “bringing together the power of a connected watch with the sophistication of a precision-crafted timepiece”. What it really flaunts is a lucid digital display that blends seamlessly with the traditional analog movement. Now, that’s something new in the world of smartwatches which makes this timepiece an excellent opportunity for you to enjoy a more connected lifestyle. Connected smartwatches are not something new that COGITO has brought forth, but what’s absolutely stunning is the way it has merged two very different worlds into one timepiece that doesn’t let you feel you’ve left your old watch behind. Once paired with the free ConnectedWatch App, COGITO can easily receive your smartphone/tablet notifications and give you the power to control your smart devices from the wrist itself. These notifications could be anything ranging from missed call or message alerts, email alerts, any third party messenger app you use (such as Viber, WhatsApp, Skype etc. ), calendar reminders and even smart device low battery alerts. Not only this, you can also use this timepiece as a remote control for your phone/tablet music players and the camera. So, you could play/mute music or take your group selfies with just a click from your wrist. What else could you need to keep yourself free from continuously checking your phones every other minute! Since the watch interface is absolutely customizable, you can easily set the notifications you would like to receive and omit the ones you don’t wish to. If wanted, you can also use it to answer/mute an incoming call depending on your preferences. One piece of wearable tech enveloped in your conventional style can truly make life all the more fun without any extra digital noise. Now, the best part of the whole story is that COGITO can survive on a single battery without charge for over a year. Using Bluetooth 4.0 low-energy technology and a conventional button-cell battery, this smartwatch is pretty much unique especially in this context. 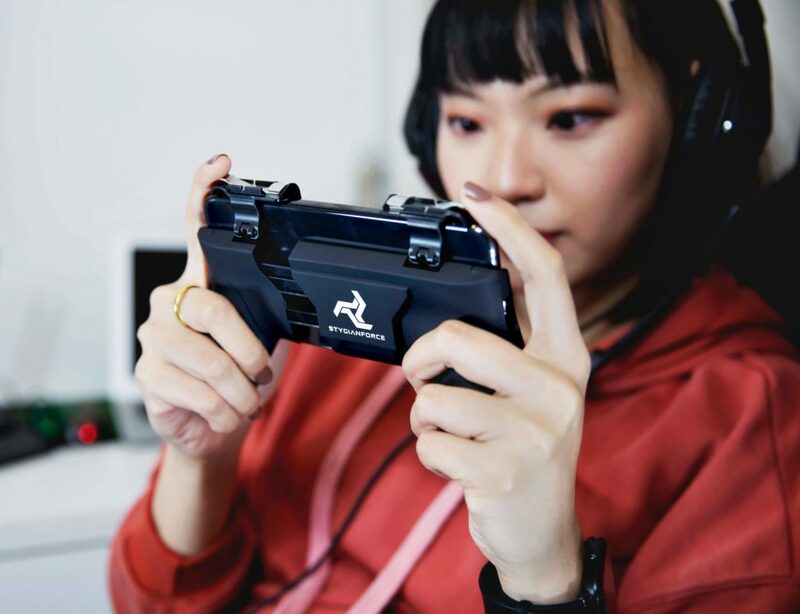 Digital devices that do not need power charging in order to function is like the best thing you could expect in this world of technology today and COGITO gives you exactly that but packed in a more gorgeous form factor. Award-winning French designer Xavier Houy wanted to make this piece a classic representation of smartwatches but in a conventional style and undoubtedly, he’s done a great job! But this is not the end yet, the watch is also capable of facing water resistance upto 10 ATM which makes it work under normal wet situations such as in the rain or even on the pool. Ideally, this timepiece is one of its kind and definitely it’ll be so for a long time to come. 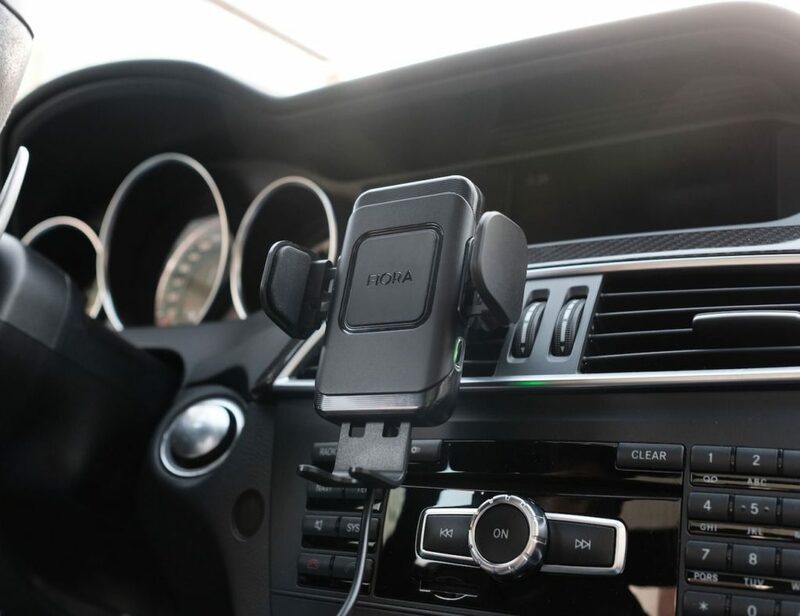 Currently compatible with iOS 7 devices and Android 4.3 devices and upward, COGITO CLASSIC has been made to be used by anyone and everyone who love to live in this digital world. Available in six beautiful color combinations and starting from a price of $179, it’s a wristwatch that will make you enjoy the digital world without compromising on your traditional analog lifestyle. Wear a piece and let your connected world fall into place automatically. Happy Gadgeting!